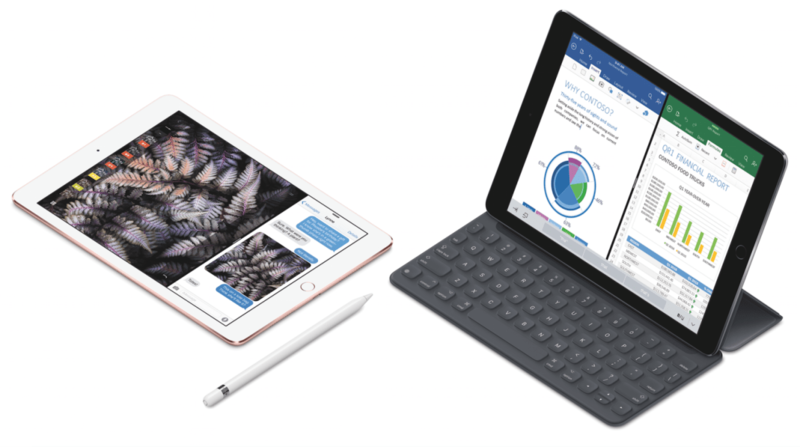 What To Expect With iPad Pro's In WWDC 2017? Home Apple What To Expect With iPad Pro’s In WWDC 2017? 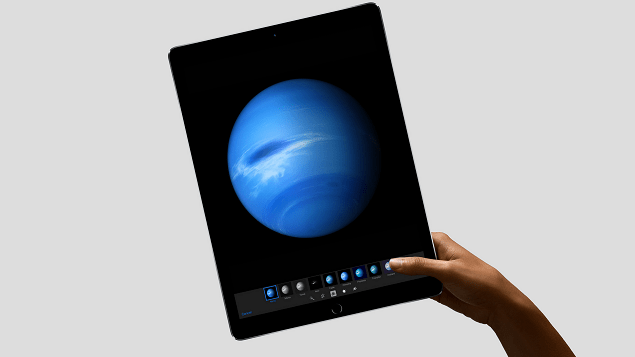 According to reports, Apple is going to launch its new iPad Pro at the Developer event. Apple iPad Pro has not updated since March of last year and larger iPad Pro 12.9-inch also not updated since October of 2015. So it is necessary for Apple to make some adjustments to its iPad lineup. Apple’s iPad Pro was designed for Pro user who wanted to use high-class apps while on the go, as iPad Pro has the desktop class architectural processor so running those apps won’t be any issue for this. 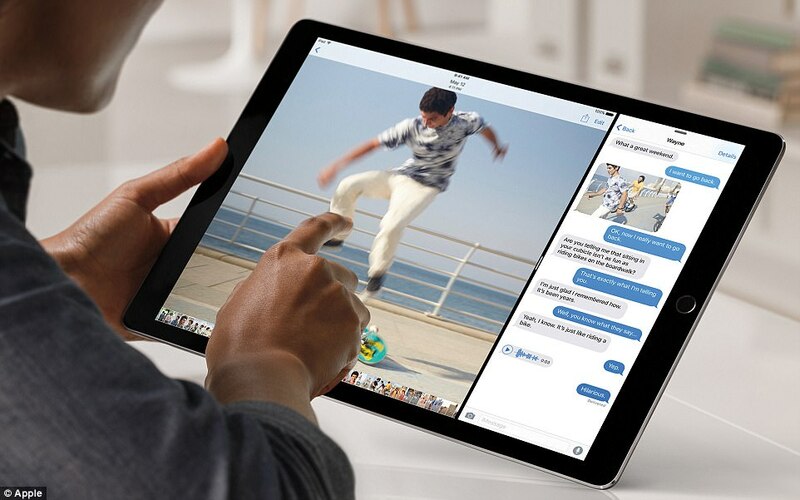 This year, it is expected that Apple will make iPad Pro more powerful for Pro users with powerful Processor, better display, faster RAM, bigger display and new design. Apple will also make some changes to their Apple Pencil and Apple Smart Keyboard. So let’s see what we know so far about the iPad Pro, without further ado lets get started. This year Apple will surely introduce a new lineup of iPad Pro, Apple will increase the size of mainstream iPad to 10.5-inch which means more room for utility, more room for content and much more. Apple will follow same design pattern which the company is going to introduce in upcoming iPhone 8 with Larger Display Size and smaller bezels. 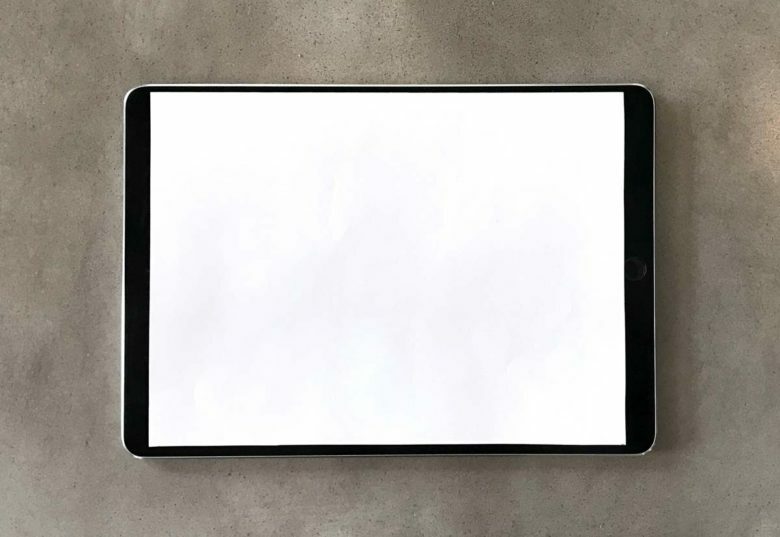 According to previous leaks, we have information about the size of 10.5-inch iPad Pro, it will be slightly bigger in size as compared to 9.7-inch. Apple also made the display better than the previous iPad, the previous iPad Pro 9.7-inch has already best display ever from Apple with True Tone feature and Wide Color Gamut. 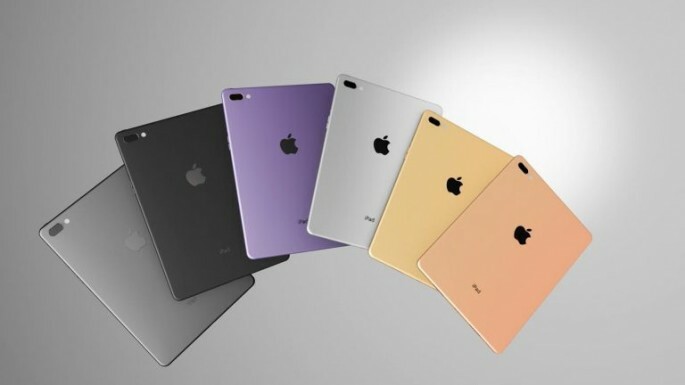 While the bigger version of iPad will get same design and display size, but it is expected that Apple will make iPad Pro 12.9-inch display to support Wide Color Gamut and True Tone Display. Apple will introduce new Chipset for iPad Pro 2017 called as A10X which is specially made for iPad Pro’s. Apple will adopt Quad Core Processor with two power efficient core and two performance core which is same as Chipset of iPhone 7. iPad Pro 10.5-inch will get 3GB of RAM while bigger one will get 4GB for more multitasking. Apple is known for their Pro device from years and iPad Pro didn’t stand on word Pro, but this year as Apple will introduce iOS 11 along with iPad it is possible that iPad Pro will get some Pro feature like multi-window support, desktop class apps like Final Cut Pro, Motion, Adobe Premiere Pro and various other. Apple has also made some improvements in iOS 11 to run better in iPad and some exclusive features are also expecting to be implemented. Apple will also add some semi-PC feature in iPad Pro so the users will able to get more from it, Apple can also add support of Magic Mouse and Wireless Keyboard which will make iPad Pro more productive. Apple Pencil is a really new way to interact with iPad, but there are some lacking features in Apple Pencil like the low battery, Apple Pencil runs only about 4-5 Hours Regularly from full charge state which is really less for people who want to write all day. Apple Pencil needs to support for 4096 Pressure point as recently it has only 1024 Pressure point. Apple Pencil should also include new Tip for Brush Style, Pen Mode and various other so that user will get more benefit from it. Upcoming iPad Pro will have same four color options of Space Grey, Silver, Rose Gold, and Gold. Memory option will also remain the same, as starting model will include 32GB and the further option of 128GB and 256GB. So these are the most expected features of iPad Pro 2017 which are coming out this year, we are hoping to see all these features in this device, until then Good Bye and Stay Connected. Previous articleWhat To Expect With watchOS 4? Next articleWhat To Expect With Siri Speaker And MacBook Refreshes?